I wish I’d known faux calligraphy before I tried modern calligraphy. It’d have saved me a lot of time and frustration. The truth is, calligraphy can be intimidating. You can become frustrated with it if you don’t learn it the right way. I don’t want that to be your case. 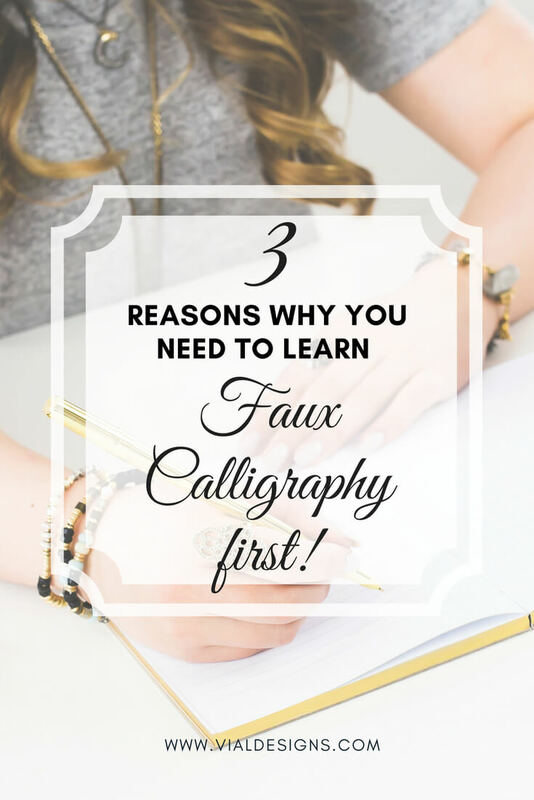 That’s why I’m sharing with you three important reasons why you should learn Faux Calligraphy first. 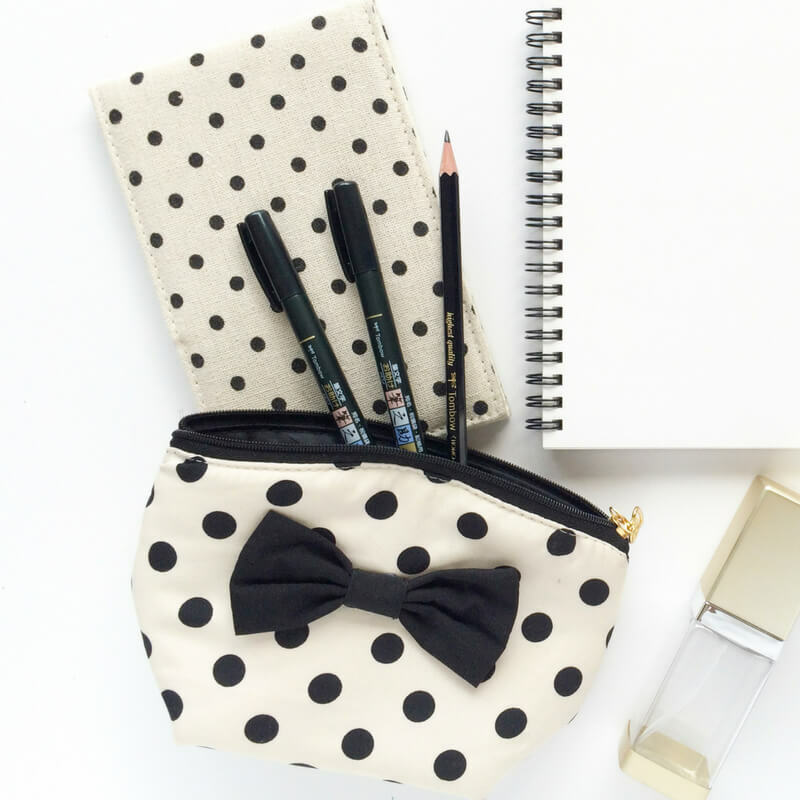 Yes, even before you dive into brush pen or pointed pen calligraphy. Why should you learn Faux Calligraphy First? 1. Faux Calligraphy gives you a soft approach to Modern Calligraphy. Faux calligraphy gives a soft approach to Modern Calligraphy. 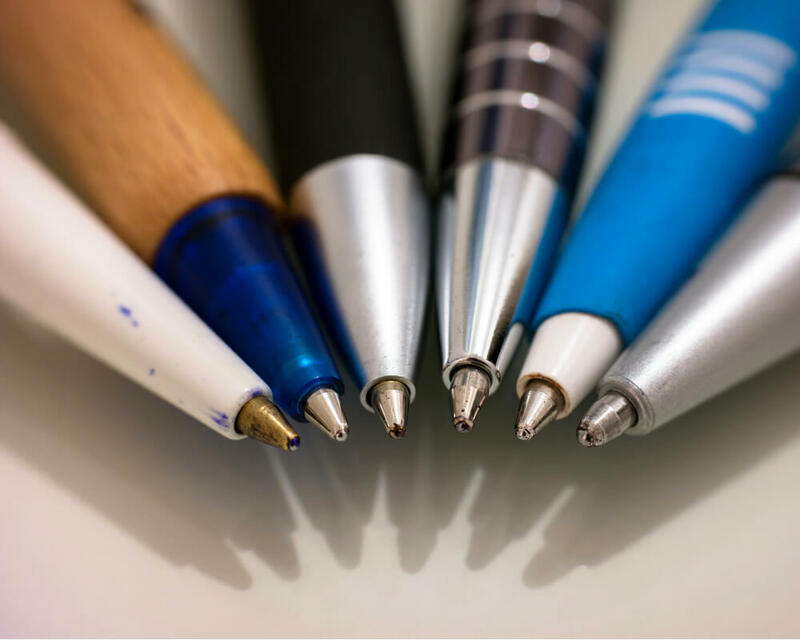 You will be able to start learning the basics right away because you can use any writing instrument you are familiar with. Since you are using an instrument that you already know, you won’t be as intimidated to start. I’m 99.9% sure that you have a pen or pencil nearby. 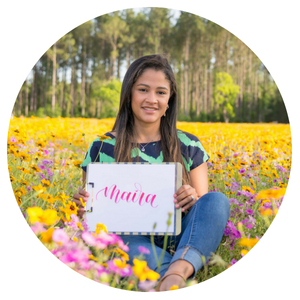 So, you can start writing beautiful letters TODAY! (and in this blog post I show you how). 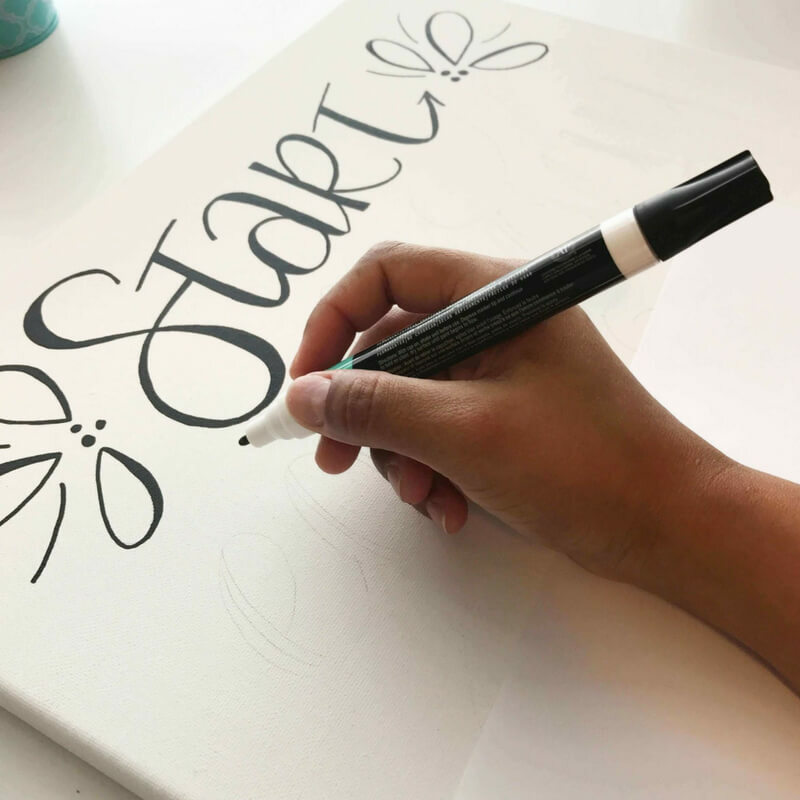 Doing faux calligraphy will help you get the muscle memory you need to create calligraphy. This, in turn, will help you get used to where (and how) the thin and thick downstrokes are formed. 2. Faux Calligraphy gives you an alternative way of doing calligraphy on *almost* every surface. Using a pointed or even a brush pen is pretty impossible on surfaces like wood, canvas, chalkboard, and glass. That’s when Faux Calligraphy comes in handy. There is always going to be a use for faux calligraphy. So you are not wasting your time by learning this technique first. Even after you become a pro at doing calligraphy, you will still find a use for faux calligraphy. One thing to keep in mind is that faux calligraphy takes longer than regular calligraphy. This is because you are imitating the thick downstrokes manually. While I don’t recommend using it ALL the time, it gives you an extra advantage when it’s harder for you to create calligraphy using a pointed pen or a brush. 3. You can practice Faux Calligraphy at any time! The simplicity of the tools for doing calligraphy gives you access to them pretty much everywhere. Pen and paper are very accessible, and that’s all you need to practice calligraphy. Every time I want to learn a new letterform, I practice it several times using a pencil. Then, I create Faux Calligraphy to see the design its something I’d like once I start using a pointed pen or a brush. Faux calligraphy is my go to when I’m sketching, planning, or even taking notes. Learning Faux Calligraphy first gives you an extra advantage when it comes to creating modern calligraphy. It gives you a soft approach to modern calligraphy because you are starting to learn with familiar tools. Faux Calligraphy also gives you an alternate way to create calligraphy on almost any surface, especially when it’s harder for you to use a pointed pen or a brush pen. And the best part, you can practice it at any time! I hope you find this blog post helpful. If you want to learn how to do faux calligraphy, check this blog post. I made a faux calligraphy tutorial (with a FREE Calligraphy worksheet) that it’s easy to follow and will help you get started TODAY! « WHAT IS A LETTERING CHALLENGE? and Why you should participate in one!